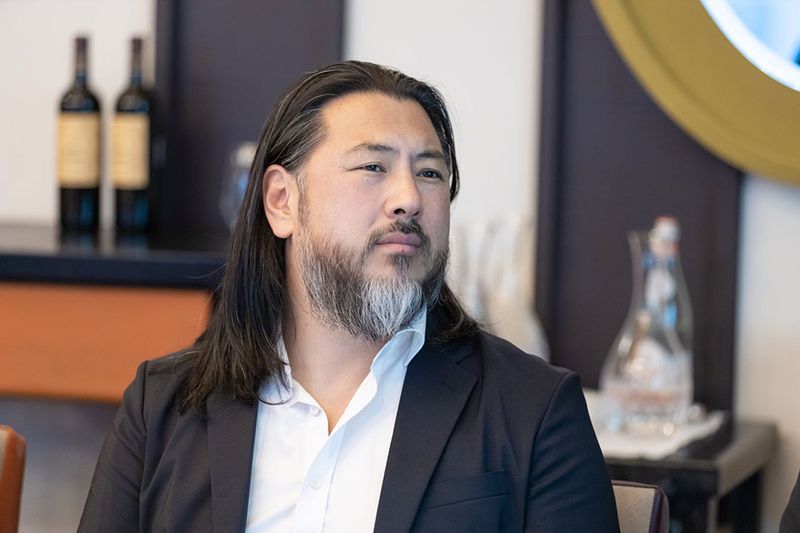 Seoul Archives - I am a thinker, strategist, marketer, leader, innovator, visionary, opportunist, networker and the go-person for your business. 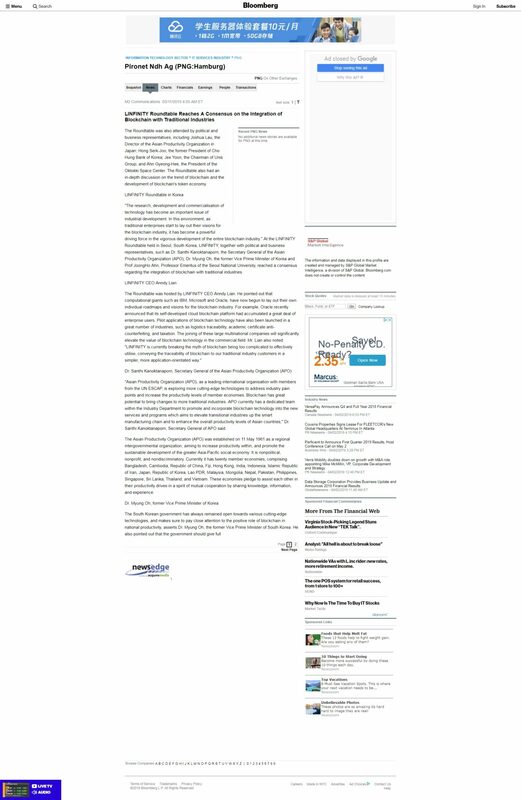 “The research, development and commercialisation of technology has become an important issue of industrial development. 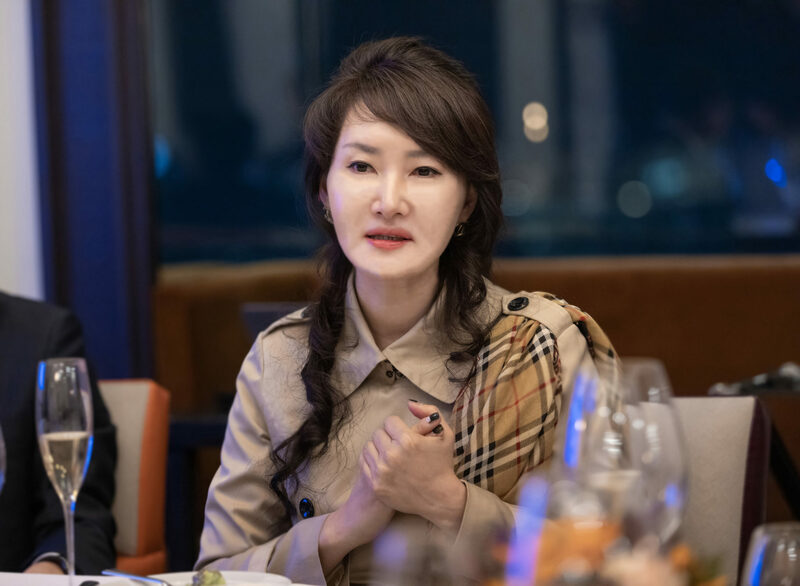 In this environment, as traditional enterprises start to lay out their visions for the blockchain industry, it has become a powerful driving force in the vigorous development of the entire blockchain industry.” At the LINFINITY Roundtable held in Seoul, South Korea, LINFINITY, together with political and business representatives, such as Dr. Santhi Kanoktanaporn, the Secretary General of the Asian Productivity Organization (APO); Dr. Myung Oh, the former Vice Prime Minister of Korea and Prof JoongHo Ahn, Professor Emeritus of the Seoul National University, reached a consensus regarding the integration of blockchain with traditional industries. 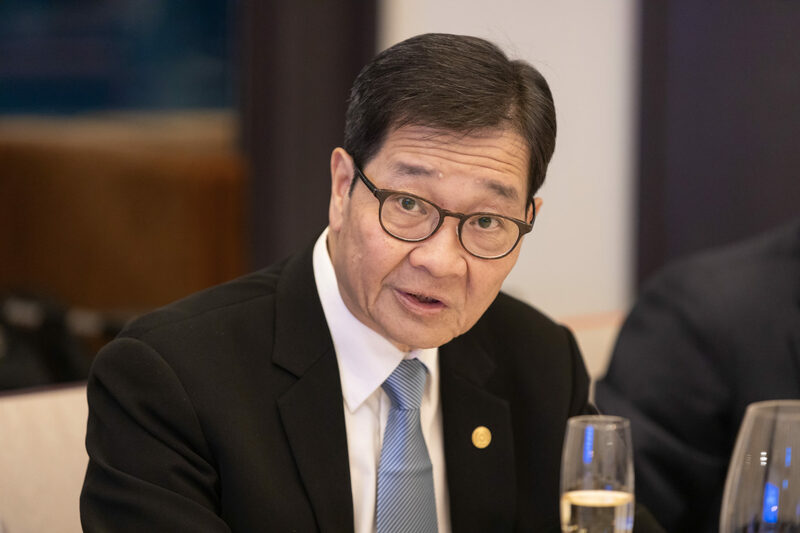 “Asian Productivity Organization (APO), as a leading international organisation with members from the UN ESCAP, is exploring more cutting-edge technologies to address industry pain points and increase the productivity levels of member economies. Blockchain has great potential to bring changes to more traditional industries. 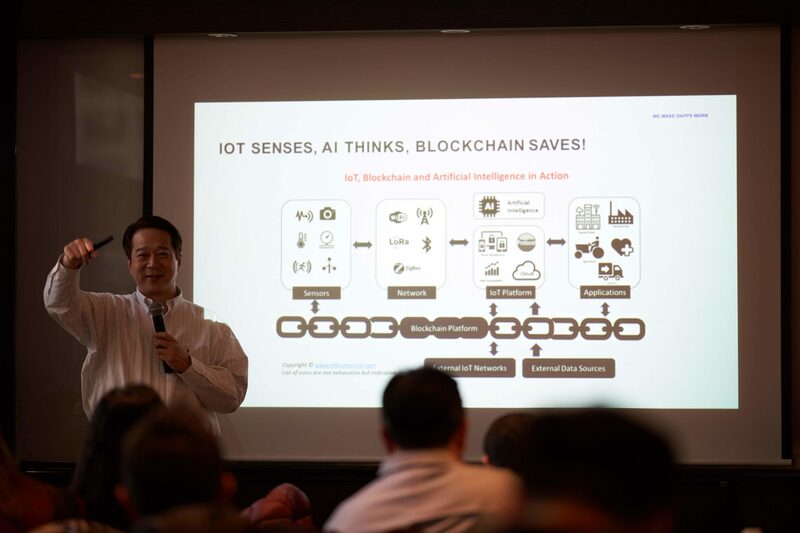 APO currently has a dedicated team within the Industry Department to promote and incorporate blockchain technology into the new services and programs which aims to elevate transitional industries up the smart manufacturing chain and to enhance the overall productivity levels of Asian countries,” Dr. Santhi Kanoktanaporn, Secretary General of APO said. The Asian Productivity Organization (APO) was established on 11 May 1961 as a regional intergovernmental organization, aiming to increase productivity within, and promote the sustainable development of the greater Asia-Pacific social economy. It is nonpolitical, nonprofit, and nondiscriminatory. Currently it has twenty member economies, comprising Bangladesh, Cambodia, Republic of China, Fiji, Hong Kong, India, Indonesia, Islamic Republic of Iran, Japan, Republic of Korea, Lao PDR, Malaysia, Mongolia, Nepal, Pakistan, Philippines, Singapore, Sri Lanka, Thailand, and Vietnam. These economies pledge to assist each other in their productivity drives in a spirit of mutual cooperation by sharing knowledge, information, and experience. The South Korean government has always remained open towards various cutting-edge technologies, and makes sure to pay close attention to the positive role of blockchain in national productivity, asserts Dr. Myung Oh, the former Vice Prime Minister of South Korea. 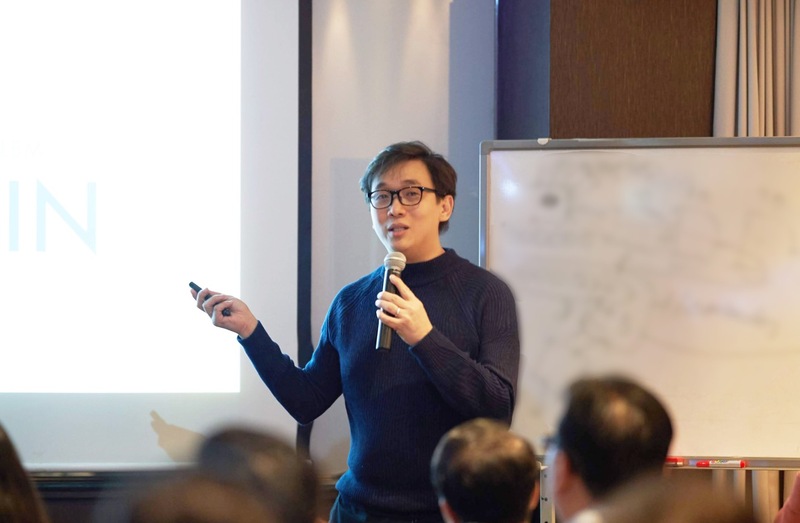 He also pointed out that the government should give full play to its guiding function, make conceited efforts to effectively supervise policy in the industry, and create a healthy business environment, so as to attract more traditional enterprises to join the blockchain industry. “I think that, in supply chain terms, supply chain finance will be an important breakthrough for blockchain in traditional industries, which will bring unprecedented settlement convenience to the industry. 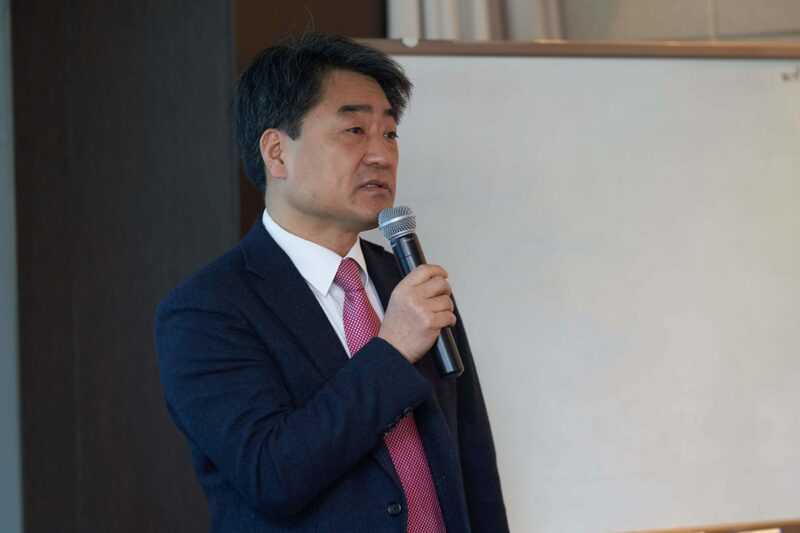 Additionally, fund liquidity will become far more secure and flexible than we have currently,” stated Jang Mi Jyung, President of JMK Global Corp, Global Samsung Corp.
“Although the advantages of blockchain technology can solve the pain points associated with informational exchange in traditional industries, only the commercialisation of blockchain technology can bring out its own value. This requires not only the financial support of traditional enterprises, but also the integration of actual application scenarios to solve specific problems. We are constantly trying to do this, hoping to bring more users a better experience,” Pär Helgosson, CEO of Swedish company Djenee said. 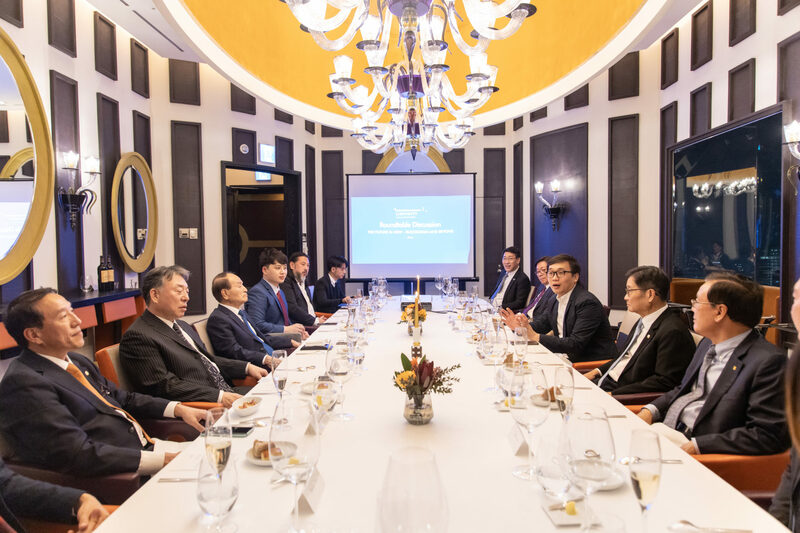 The Roundtable was also attended by political and business representatives, including Joshua Lau, the Director of the Asian Productivity Organization in Japan; Hong Serk-Joo, the former President of Cho Hung Bank of Korea; Jex Yoon, the Chairman of Unis Group; and Ahn Gyeong-Hee, the President of the Oktokki Space Center. 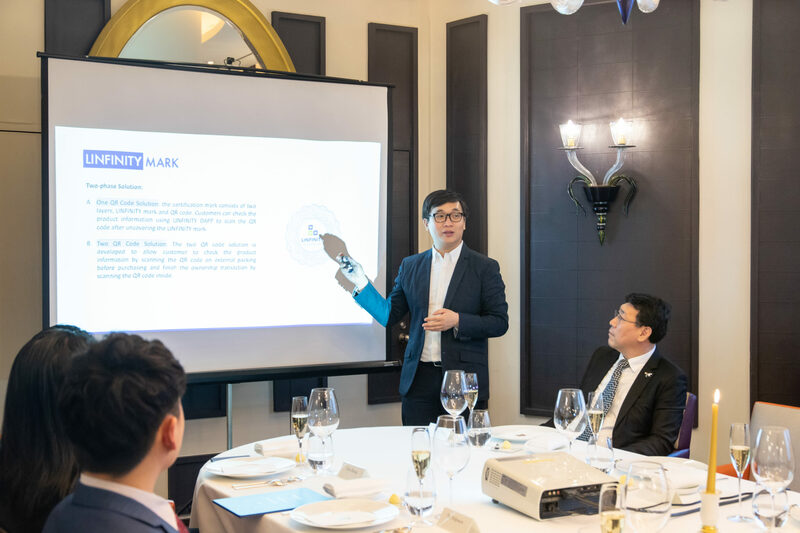 The Roundtable also had an in-depth discussion on the trend of blockchain and the development of blockchain’s token economy. On January 9th-11th 2019, a three-day global blockchain seminar, jointly supported by Ministry of Education — Singapore Retailers Studies, Nanyang Polytechnic, SkillsFuture and organized by Walletton Holdings; was held in Seoul, South Korea, bringing together industry leaders from the political, business and academic communities. 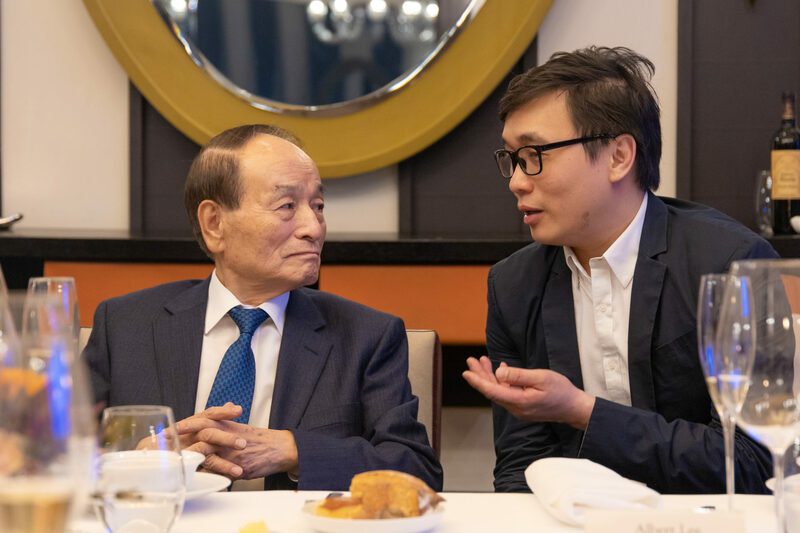 Attendees including former Seoul Mayor Kim Hyeong-joo; Jun-Sik Sim of the Deloitte Crypto Research Center; Gachon University professor Dr. Dohyun Park; LINFINITY CEO Anndy Lian and Upbit CEO Sir-goo Lee were invited to deliver key speeches. In LINFINITY’s business ideology, there is no such thing as a ‘package’ blockchain solution, LINFINITY adopts a customized model when building enterprise usage scenarios. LINFINITY’s most recent example of this process at work is the completion of information on-chaining services for Singapore’s healthcare brand Scientific Tradition and Japanese haircare brand Herbriller. “The focus and needs of these two brands are very different. This is not just coding the product information to a ‘block’.” Anndy added. Finding the specific application scenario that meets the requirements of the enterprises blockchain aims to integrate with is the most important thing to its commercialization process, both now and in the future. Blockchain development in Singapore and South Korea have already taken the world by storm. South Korea is the pioneer in both cryptocurrency usage, trading and implementation. Many projects will go Korea to learn about Blockchain. The success for Korea in blockchain gained traction fast thanks to the support of the government. LINFINITY also accelerated its development in South Korea with the recent announcement of local business cooperation and its listing on Coinfinit. For more information about LINFINITY and their developments, please visit www.linfinity.io or contact pr@linfinity.io.